We were recently contacted with regards to an article, an information guide if you will, on the new laws about microchipping. We can't stress the importance and benefits behind this, but for further information on the new regulation please see details on the Vet Sure site. Give a dog a genome!! Exciting News! ​Recently the Kennel Club announced a new project named above. The K.C. Genetics centre based at the A.H.T. Newmarket has contributed £50,000 towards sequencing the entire genomes of 50 different breeds of dog, the total cost of which will be £100,000 ie.£2000 per breed. They have asked via Breed Health Co-ordinators for an equal amount of £1000 if you wish your breed to be analysed and make a significant contribution to the future of canine genetics research. Updates will be posted as and when available. 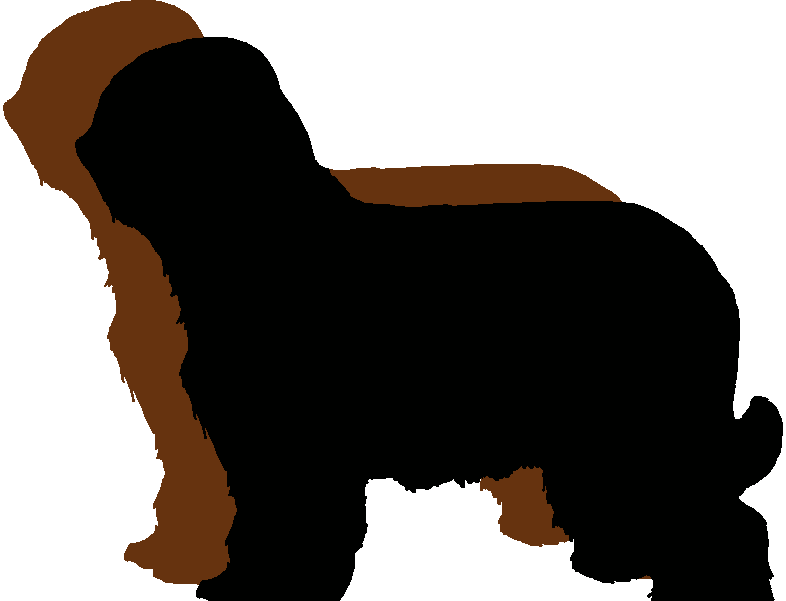 Are you a member of the British Briard Club? If you are a Member of the British Briard Club and want to remain so, this is just a gentle reminder that your subscriptions and 100 Club subscriptions are now due. Please could you send your renewal form and remittance to Marilyn Scrutton, Treasurer of the British Briard Club. If you are only renewing your 100 Club subscription, then you need to send a covering note and remittance to James Duffy, again, whose details you will find on the website. Many thanks, The British Briard Club. Please be advised that we have just been informed by The Kennel Club that as from the 1 January 2014, Briards will be in Stud Book Band B - 1st or 2nd in Open.